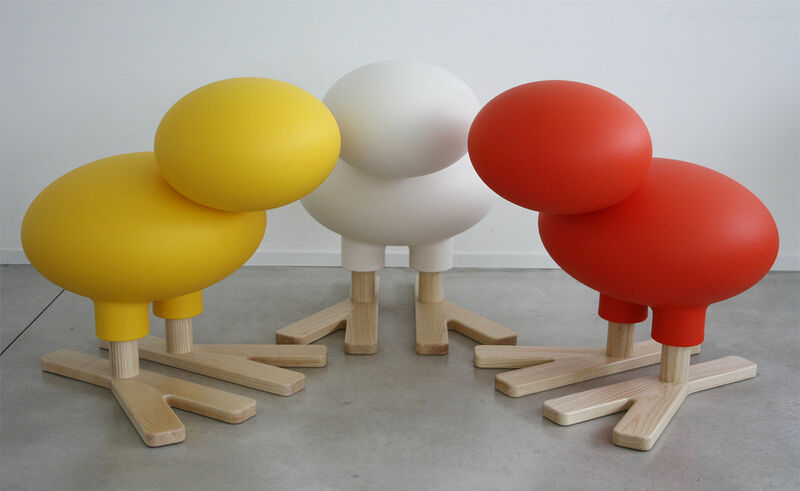 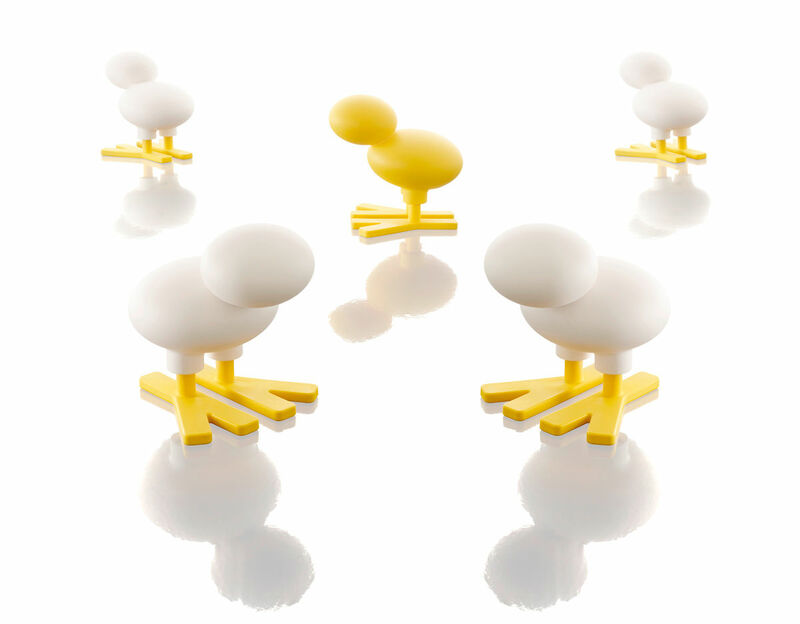 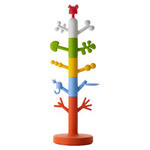 Happy Bird is a playful, abstract object designed by Eero Aarnio. 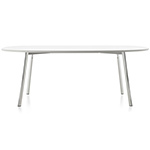 Its sculptural presence allows it to feel at home in any setting. 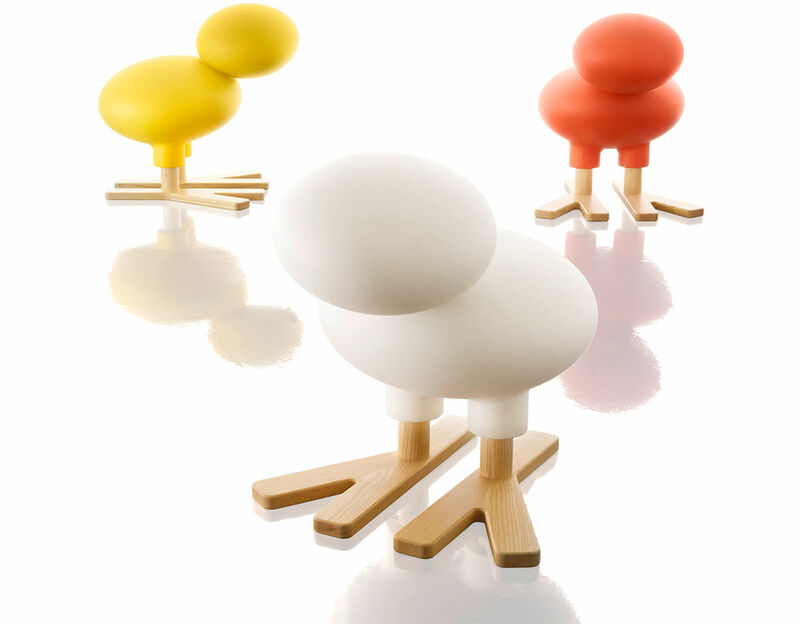 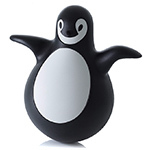 Happy Bird is suitable for either indoor or outdoor use. 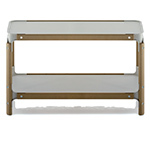 It is available in a choice of 2 sizes and 3 colors. 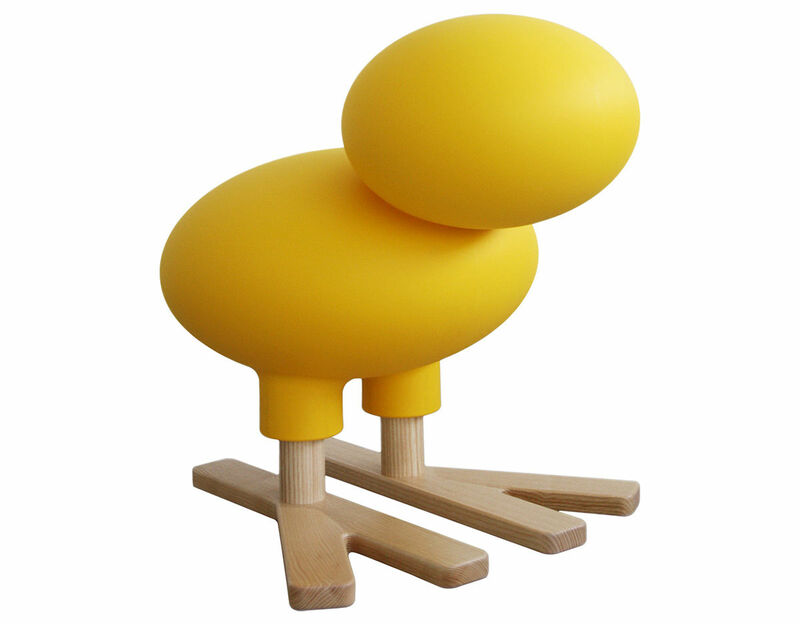 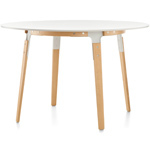 Both sizes are made from rotational-molded polyethylene but the large size is offered with natural solid ash feet or yellow feet. 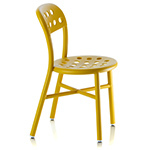 $235.00 + free shipping in the continental U.S.